Boost Shift shipping with ShipHawk’s Smart TMS™. ShipHawk brings Shift automation, data and analytics to supply chains with TMS 2.0™ technology. Empower operations, sales, marketing and customer service teams with powerful, automated Shift shipping software. 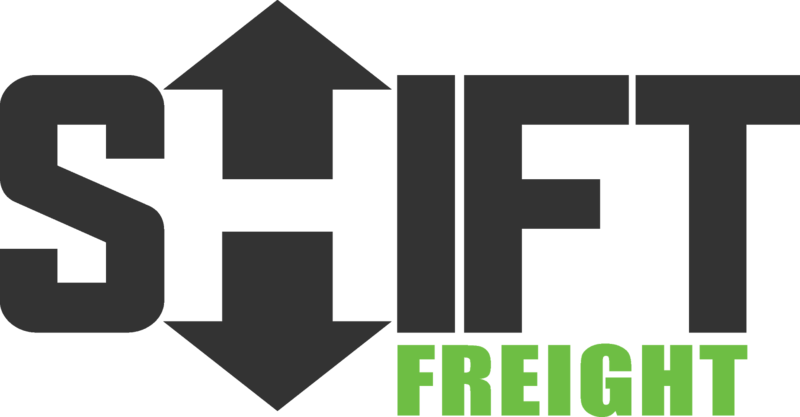 Shift Freight delivers a new take on premium LTL shipping (Less Than Truckload). They use proprietary logistics technology, a modern fleet, and a carefully developed delivery footprint to move freight on time and intact. ShipHawk’s Shift Smart Shipping Software™ saves time and money with every shipment processed. Connect Shift with your WMS, ERP or eCommerce platform. Fully automate your relationship with all your Shift shipments. Get Shift data in real time.